On a global level, advertising revenues are expected to increase by 5.5% this year, compared to 4.2% in 2017. 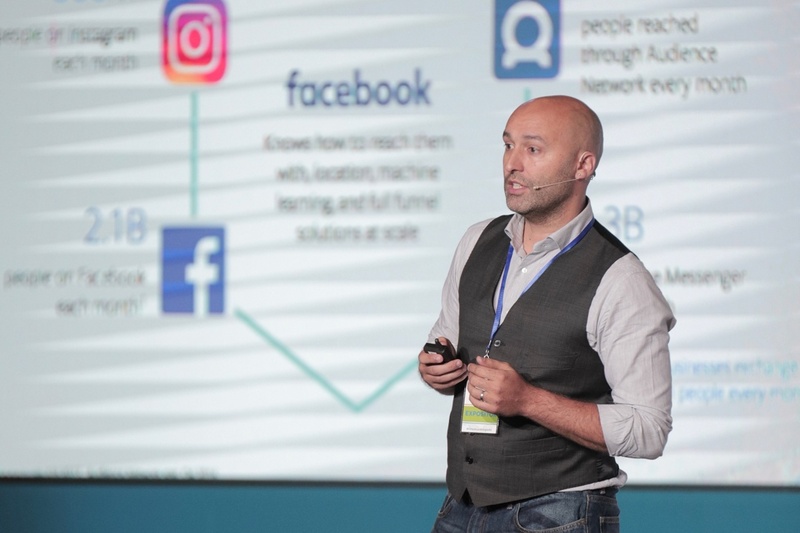 At the recent International Digital Communication Seminar, Marc Elena, CEO of Adsmurai, led the panel focused on how to impact the audience through Facebook advertising. Today, the digital audience in Latin America (11%) is already the same size as that of the United States (10%), after Asia Pacific (44%) and EMEA (34%). It already has 200 million users, with Brazil (66M) and Mexico (33M)in the lead, and is also a consistent audience in terms of performance. according to ComScore, users from countries like Argentina, Brazil or Uruguay spend the same amount of time on the Internet as Spaniards or Italians. Also, the economic outlook is also on the cusp of the moment. BBVA Research forecasts that the Latin American economy as a whole will grow by 1.6% in 2018. This will be accompanied by a boost in the external sector, better exchange rates, greater global momentum and increased investment. Along with Latin America (9.9%), Central and Eastern Europe (7.2%) and Asia-Pacific (5.9%) lead the ranking of increased investment in digital advertising. By clicking on Europe, where the market is expected to decrease by 2.7%, due to Brexit and the challenges of certain southern European economies. The Vice President of the Dominican Republic, Margarita Cedeño, defended the technological empowerment of youth. She stressed the importance of eradicating the digital divide through government projects such as República Digital, a social inclusion initiative that has explicit guidelines for equal opportunities for men and women in the digital economy. 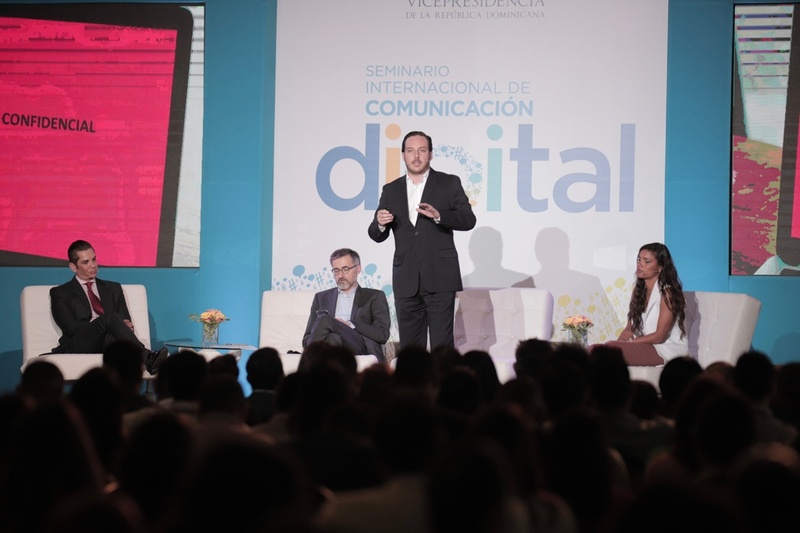 From Argentina, Julián Gallo, the digital content and strategy advisor to the government of Mauricio Macri, addressed issues such as influencers or Instagram live, in a context of change in institutional communication. Panels were presented on digital transformation, content management, audience segmentation and data and results analysis. Politics played a special role given the close references (Trump, United States), with debates on techno-politics and social democracy. All the speakers agreed on the importance of being prepared to make policy and communicate in the new digital society, whose environment is volatile, uncertain and complex, requiring the development of new skills that are characteristic of openness in these times in the area. Accompanying the opportunities in these markets, Adsmurai has offices in Mexico and Colombia. With teams and clients specialised in Travel, Retail, CPG, Auto and Finance, both with Social Advertising and Visual Commerce solutions.